Chennai has an estimated 60,000 stray dogs. The city is gradually warming up to adopting native dogs. Over the last one year, some 4,000 mongrels have been adopted. 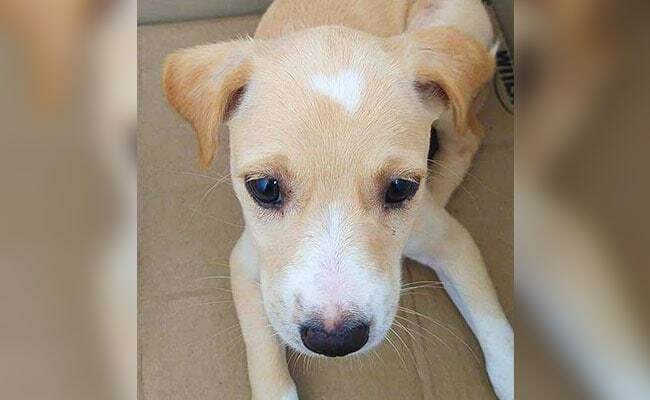 The puppy was rescued along with 3 other puppies in a litter. A two-month-old female puppy with a heart symbol on her forehead is searching for a home this Valentine's Day in Chennai. 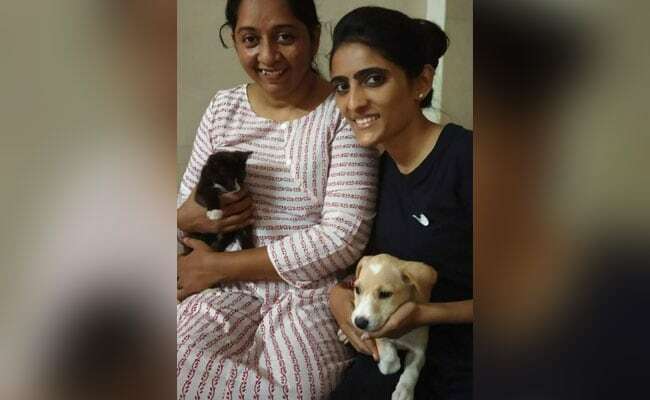 Krithika Kowmari, a dog lover, rescued the puppy along with 3 other puppies in a litter. "It's very rare to see a heart-shaped patch," she says. Monal Jain is another social media user trying to find a home for the little ones. "Mongrels are beautiful. People should understand this and adopt them in large numbers. We should take pride," she says. Ms Kowmari hopes that people will open both their "hearts and homes" for these mongrels adding that mandatory adoption checks will be done for them. Chennai has around 60,000 stray dogs and the city is gradually warming up to adopting native dogs. Over the last one year, some 4,000 mongrels have been adopted. Krithika Kowmari and Monal Jain with the puppy with a heart symbol on her forehead. The city also had a ramp walk for mongrels last August where more than a hundred dogs vied for 28 titles. The rescued Indian dog "Bhadra" was adopted and he won "the most wagging tail award" at the event. A few years ago, Chennai witnessed several heartless cases of animal cruelty where puppies were thrown from terrace in separate incidents. Citizens then called for the punishment of cruelty to animals to be increased.